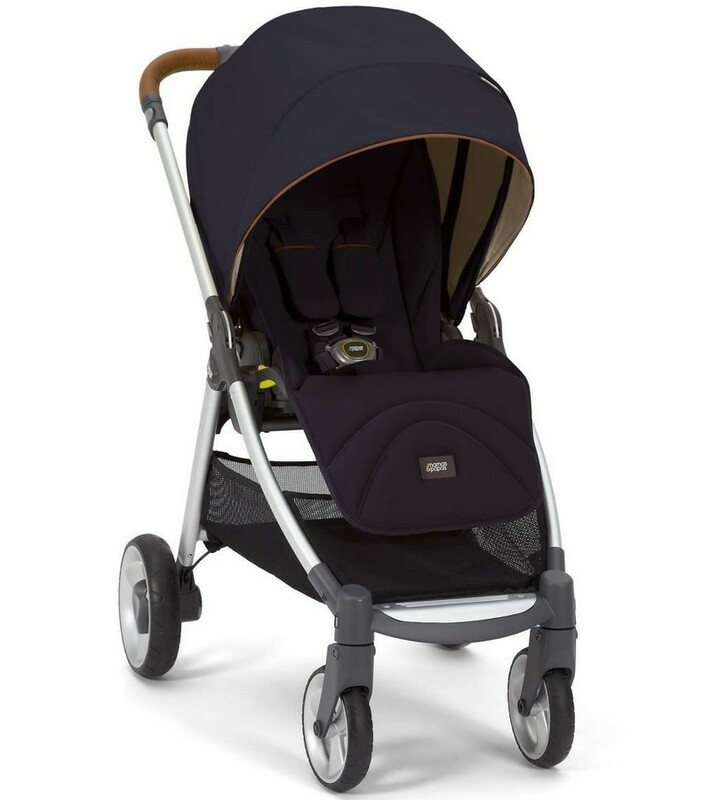 Becoming a parent is complicated enough, without worrying about changing their stroller when they outgrow it. 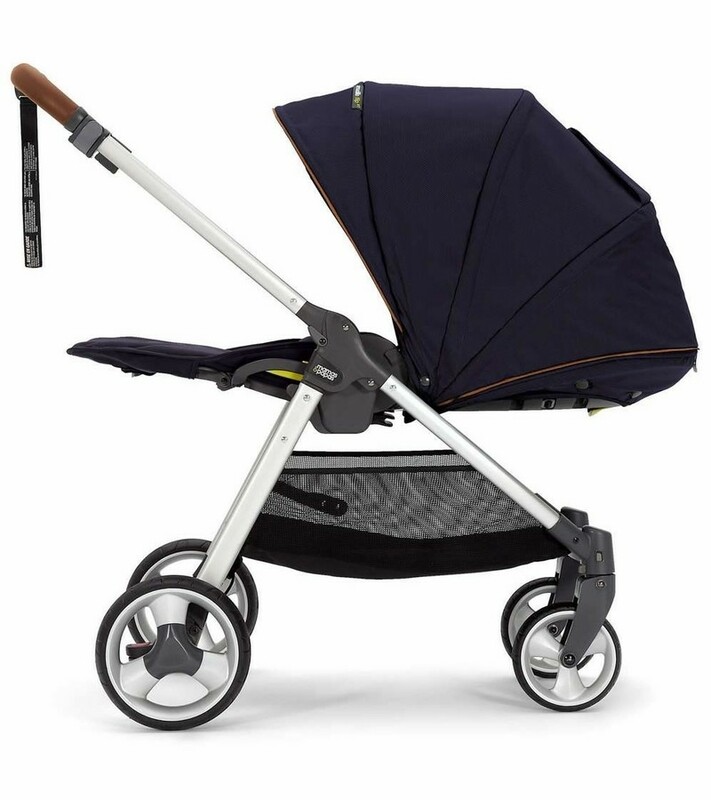 So the revolutionary Armadillo Flip XT is the only stroller you'll ever need, with lots of little luxuries too. 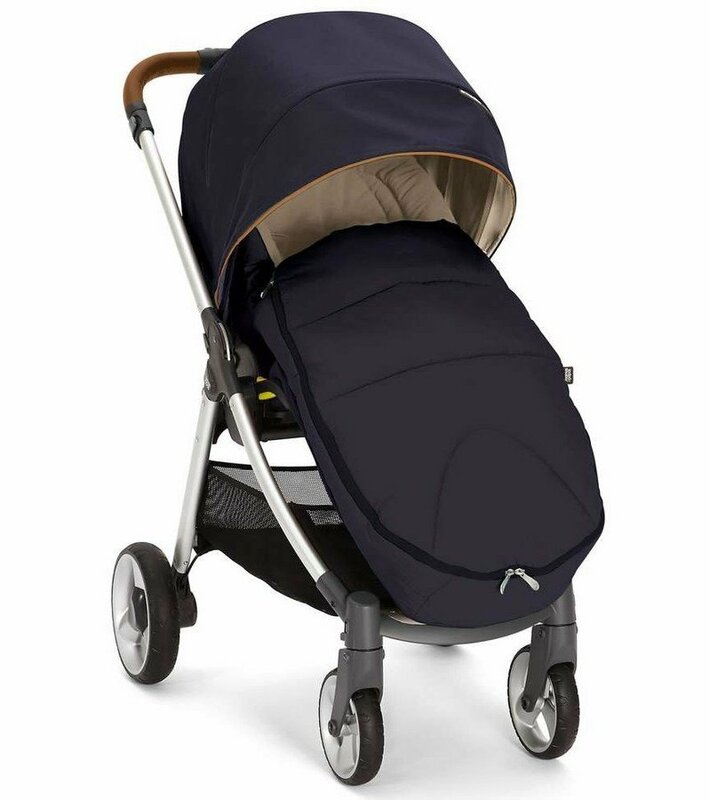 Becoming a parent is complicated enough, without worrying about changing their stroller when they outgrow it. 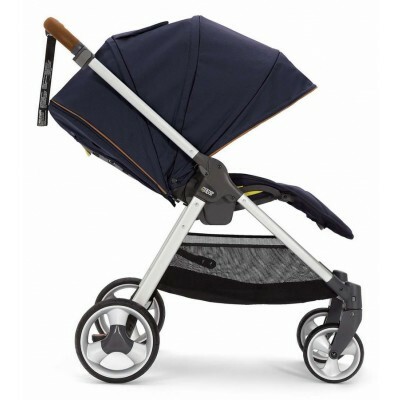 So the revolutionary Armadillo Flip XT is the only stroller you'll ever need, with lots of little luxuries too. 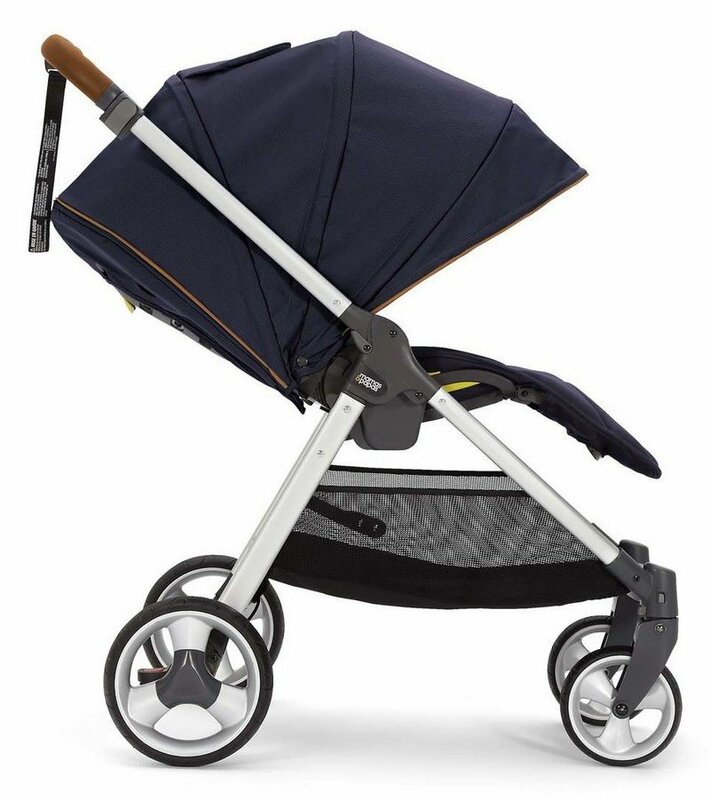 The unbelievably compact Armadillo Flip XT is travel system-ready, with loads of wriggle room for the years to come. 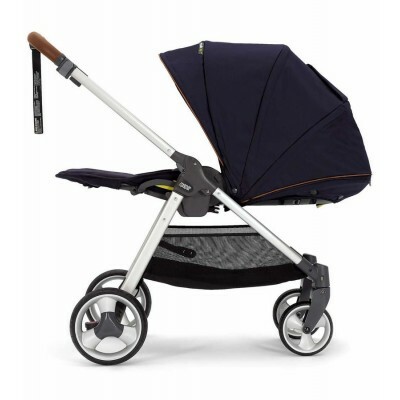 The chunky wheels make sure baby gets a nice smooth ride and other extras like telescopic handles give you a more pleasurable experience too. But best of all the innovative patented design lets you fold it down with one hand-whichever way it's facing-in seconds, into the most compact fold out there. Wiggle room - big seat designed to let them stretch. Patented 2 way Easy-fold technology-folds and opens in seconds with one hand, whichever way the seat is facing so you never have to take the seat off to fold. Chunky wheels with tread-for extra grip and comfort on the go. 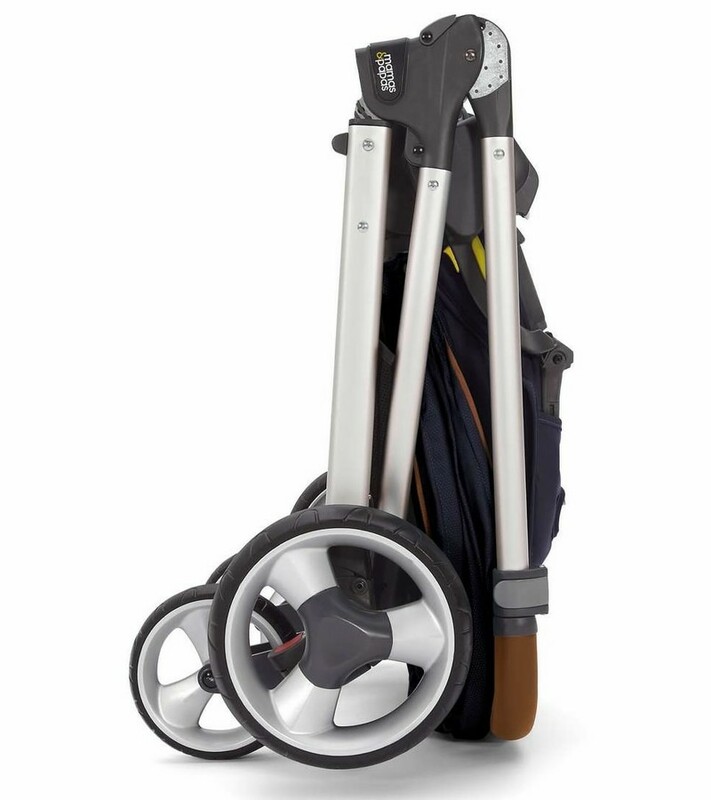 Adjustable handle-telescopic design for optimum comfort. Perfect for posture - structured seat back that won't sway, for extra support and comfort. Designed for day one - suitable from birth up to 4 years. Reversible seat - switch them to face you or the world. XXXL hood-UPF 50+ fabric for ultimate protection in every kind of weather. Cooling air vent - mesh design to keep things flowing when it's hot. Hood lining for extra protection from the elements. Full recline for long leisurely naps. Adjustable leg rest- for extra comfort during sleeps. Adjustable seat positions-reclines simply for every kind of activity. Sun visor for a little extra cover on sunny days. 6 point safety harness-to keep them snug and safe. Toy loop-to keep little ones entertained. Super ultra-compact fold-to tuck away into the smallest spaces even with the seat on. Travel system ready- carry cot and car seat compatible, to get you anywhere. Footmuff-friendly fold - you don't even need to take off the footmuff. Comfy cushion - well-padded for extra comfort out and about. Metal footplate for better grip and a bolder look. Inward fold to keep your fabric clean and dry. Wheel lock-swivel wheels can be locked and released for better maneuverability. Removable wheels for squeezing into the tightest of spaces. Easy rider - front and rear wheel suspension for a smooth and comfy ride. Auto lock - chassis stays secure when folded. 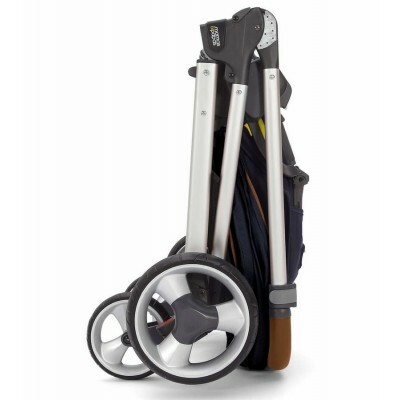 Travel friendly-easy carry handle for when you have your arms full. Peek-a-boo window for quick check-ups through the hood. Flip flop friendly brake for easy stop and go. Tether strap-for extra control and reassurance.